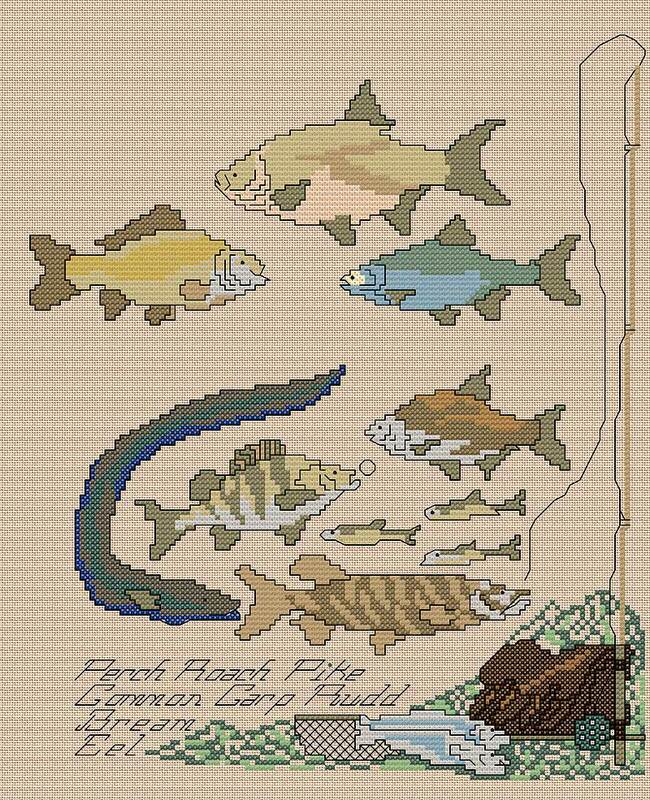 This fun, borderless sampler project is the perfect gift for the fishing partner. Worked in cross stitch with additional backstitch outline is simple to stitch. It does not include fractional stitches so may be worked on linen or Aida.